Calm peaceful environment on a rural property - fabulous! 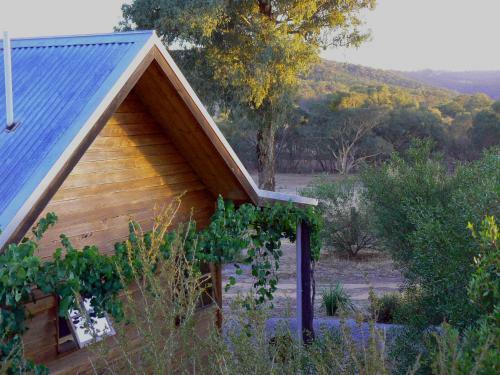 Candlebark Retreat, was a lovely self contained cottage, in a peaceful setting on the owners property, totallly private and wonderful views across the hills. The cottage was spotlessly clean and had everything that you would possibly need for a relaxing stay, it was lovely to get away from commercial motels... We would definitely stay again..
Easy to locate on a quiet and peaceful country lane, 5 minutes from Beechworth. Good separation from the main residence / owners accomodation. Would recommend the walking tour which starts at the Beechworth information centre for the town history or Ned Kelly information (some of this is covered in the morning town history tour if you have limited time). 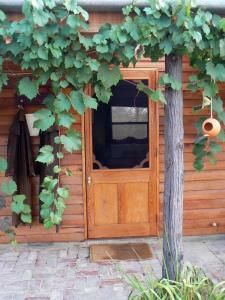 We LOVED the setting, privacy and room - comfortable, beautiful, welcoming and practical with everything we needed. Everything was fine - extremely comfortable - clean and tidy, well equipped. Everything we needed was there. Friendly host. Very close to Beechworth. We were visiting family, and we are very familiar with the area so didn't spend much time at the pretty cottage, or need any help from the host - although I am sure we would have received helpful answers and responses had we needed anything. It would have been a lovely place to spend more time relaxing. Very comfortable country weatherboard cottage, grapevines overhanging verandahs, lovely ambience in very large room with bed separated from main living area by wardrobe partition. Massive well stocked bookshelves were a treat. 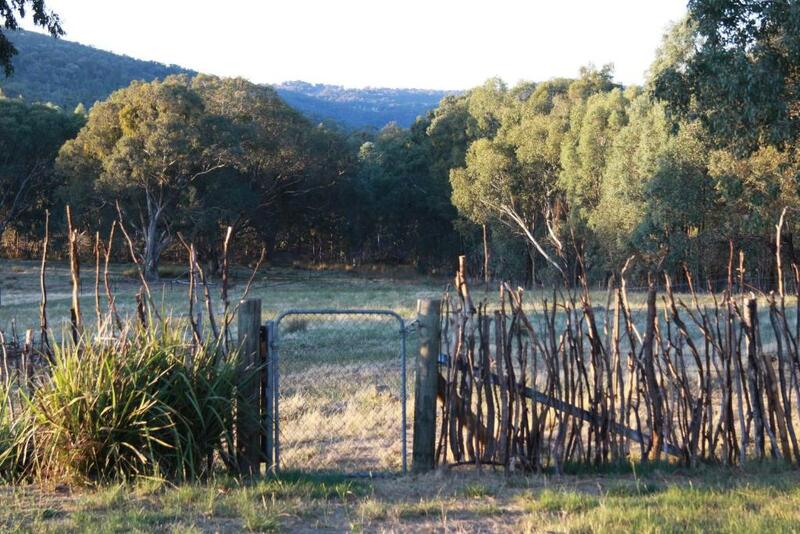 On country property overlooking vineyard, horse paddock, rolling countryside, yet only 5 km from Beechworth. An absolute treat, would certainly try to stay again if visiting the area. Homely with cheerfully course inside. A home away from home. Very comfortable. Great views. Peaceful and relaxing place. 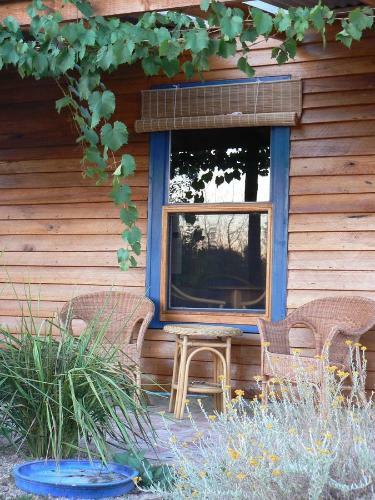 Great cottage - well set up with everything you need and in the most peaceful location. It was a great base for cycling adventures and for exploring the region. We are already planning to return. Lock in a great price for Candlebark Retreat – rated 9.8 by recent guests! 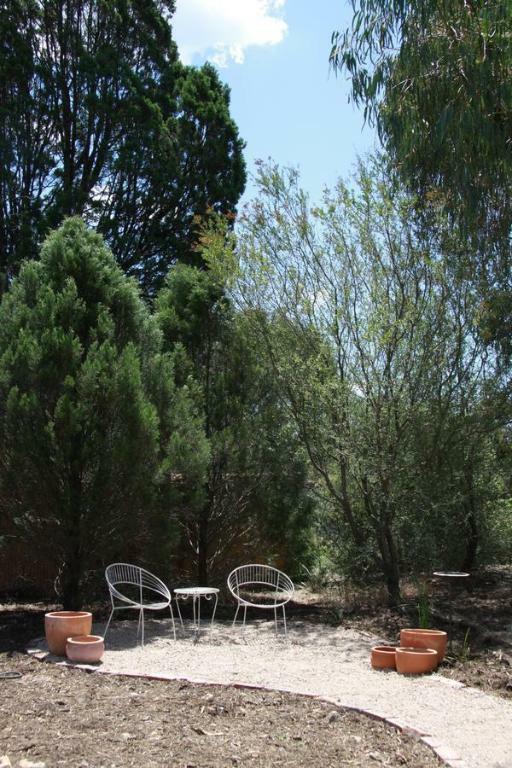 Set in large native garden with beautiful rural views in Beechworth, Candlebark Retreat offers private outdoor dining areas with a fire pit. The accommodations will provide you with air conditioning and a terrace. There is a full kitchenette with a microwave and a refrigerator. Featuring a shower, private bathrooms also come with a hairdryer and free toiletries. 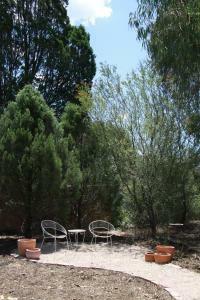 At Candlebark Retreat you will find barbecue facilities. An array of activities can be enjoyed on site or in the surroundings, including cycling and hiking. The property offers free parking. Free WiFi is available at the property between the hours of 07:00 and 22:00 daily. 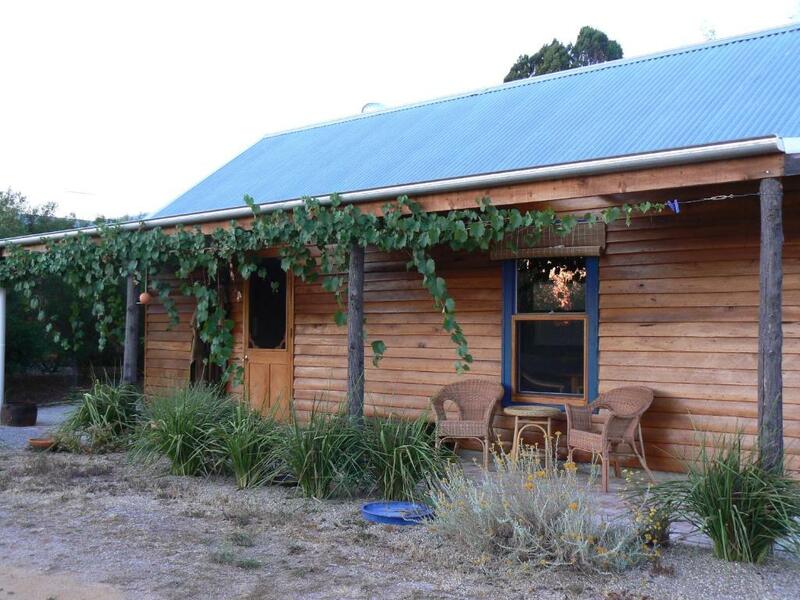 This property also has one of the top-rated locations in Beechworth! Guests are happier about it compared to other properties in the area. 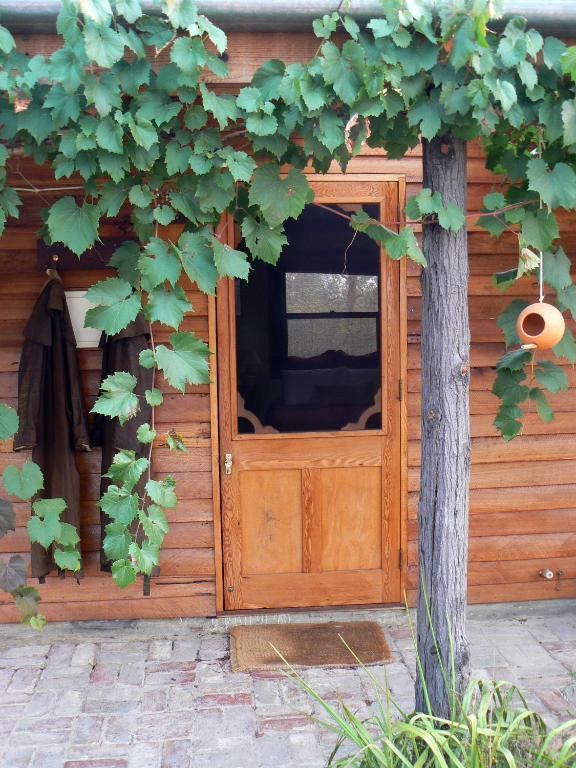 This property is also rated for the best value in Beechworth! Guests are getting more for their money when compared to other properties in this city. When would you like to stay at Candlebark Retreat? This holiday home has air conditioning, seating area and dining area. 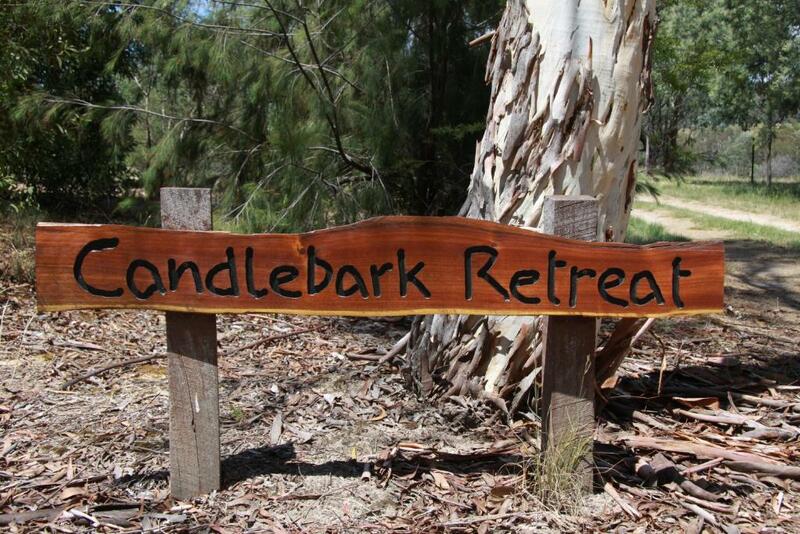 Candlebark Retreat is special because it is so peaceful, quiet and private. You will easily and naturally unwind and relax here, surrounded by the beautiful scenery of the Beechworth foothills. I love gardening and have so enjoyed creating the beautiful garden around Candlebark, and adding lots of artistic touches throughout the building and surrounds. I also enjoy horse riding and cycling. You can meet my friendly horses Charlie (Clydesdale cross) and Banjo (an Australian riding pony) if you wish. 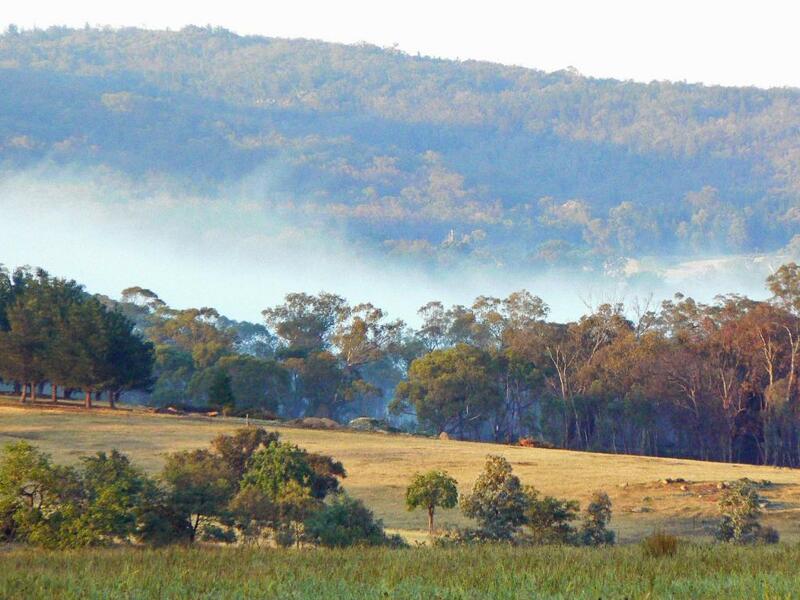 The neighbourhood is wonderful - check out the local lookouts such as the big rocky outcrop of Mount Pilot with fabulous views of the country (10 minutes from Candlebark); or the spectacular Woolshed Falls (5 minutes from here). Enjoy the local rail trails - cycle through the fabulously beautiful landscape; or if wineries are your thing, we are within 10 minutes of many great Beechworth wineries, or half an hours drive from the famous Rutherglen wineries. And don't forget the cafes, restaurants and boutique shops of Beechworth. Actually you could easily spend a week exploring our region...it is a gem! House Rules Candlebark Retreat takes special requests – add in the next step! Candlebark Retreat accepts these cards and reserves the right to temporarily hold an amount prior to arrival. It was out of town and beautifully quiet. Nothing really, the only thing was we had no light over the BBQ area. It is always nice to have a greeting by the host on the day of arrival to gain extra information on the local area. This did not occur until a day later. Two small windows didn’t close (wooden and swollen) meaning chilly nights / wasting the heater. Everything was wonderful, although, as readers / puzzlers, would have appreciated an extra light or standard lamp over the table, for puzzling or writing. Quaint little cottage with a fantastic view of the countryside. Comfy bed, peaceful place.